while True: learn() :: ML. In Simple Words. 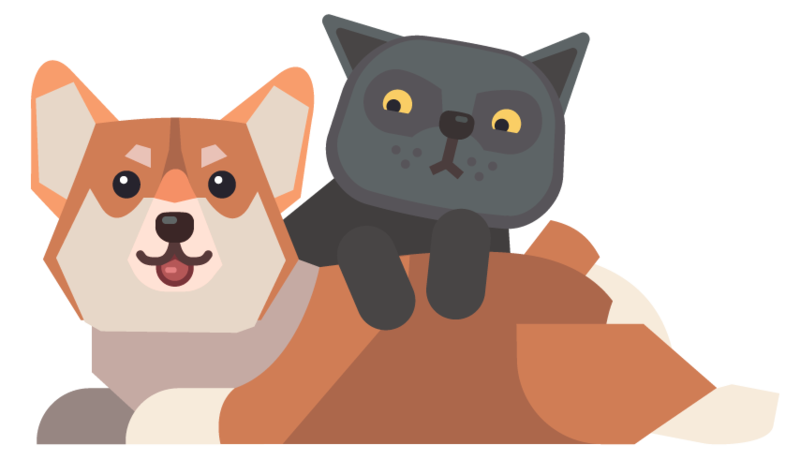 Please find a promocode for this Dog + Cat skin below. We have some exciting news for you today. A cool lad out there named vas3k once wrote a great article "Machine Learning for Everyone. In simple words. With real-world examples. Yes, again". And now its translation to English is finally available! 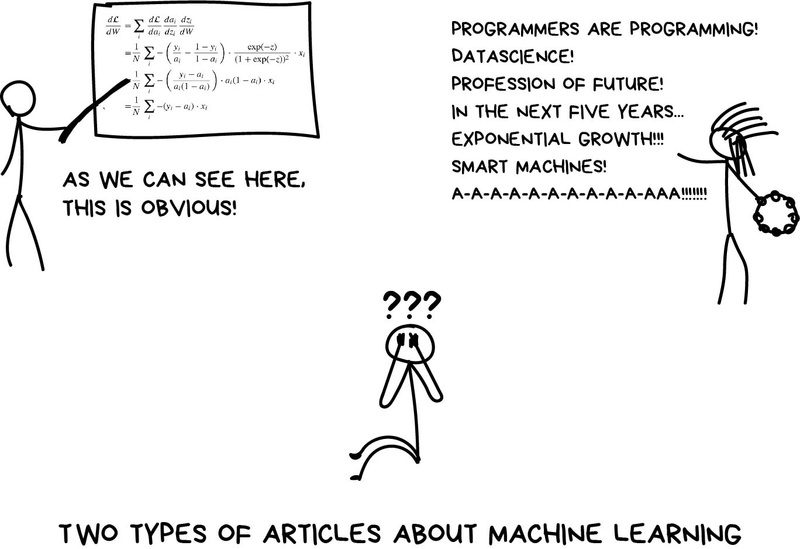 The article is very funny and is perfect for helping others to understand what machine learning is and how it works. Even our artist Sergey read it! 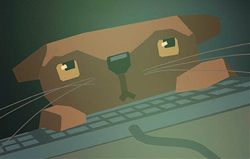 Speaking of the next while True: learn() update, we are continuing to go through your feedback. We are definitely planning to fix the issue with DLL and Custom Nodes, it is a very stupid issue and something we should have worked out long ago. It is a consequence of one of the concepts that appeared in the first months of development when we’ve been thinking that it is a great idea to tell about modularity in the game. Meaning that we can imagine that these blocks contain code that is rewritten in C++ and therefore works very quickly. But in the end, in puzzle mechanics, it looks weird. We are working on bringing the game to iOS and Android, and at the same time, our heads are filled with thoughts about what the game’s future holds. We want to fix everything that raises questions so that the game brings joy to anyone who plays it. We are discussing such thoughts as adding real visual (or maybe not even visual) programming or separate storyline about real Machine Learning framework, such as, for example, TensorFlow. We also have some crazy ideas like making an additional browser game for Jupyter Notebook and a stand-alone game about managing programmable startups. 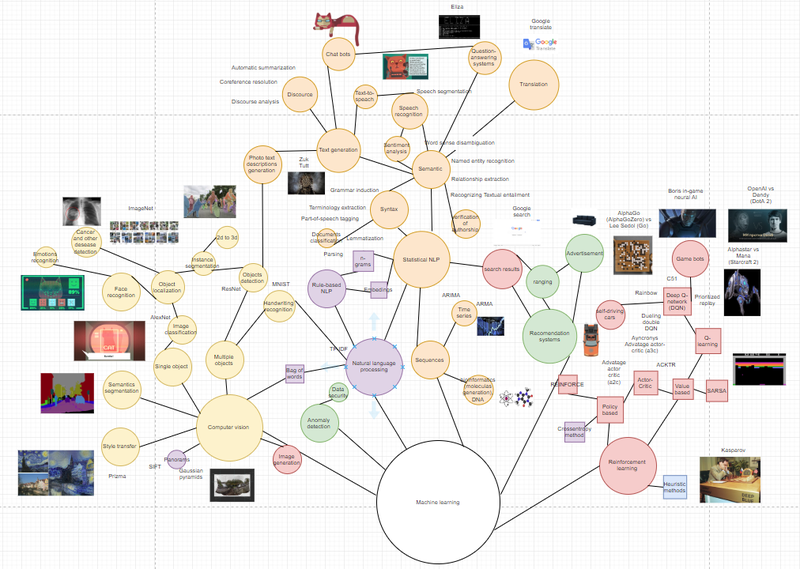 What we want to say is that we are constantly trying to think what can our game turn into in the upcoming years and what our players want to do with it: simply have fun, build projects inside the game or prepare for machine learning interviews :) If you have not yet told us what you think about all this stuff, it is the right time to finally do so. Thank you, we will be back soon. Glad to see you'll be addressing the DLL/Custom Nodes issue, I held off buying the game after I read about it. Keep us up to date on the status of that change please. "separate storyline about real Machine Learning framework, such as, for example, TensorFlow"
"stand-alone game about managing programmable startups"
This is great idea too. My first thought when I played with Startups missions in the game was that it would be great if you could expand this feature of the game. Sorry. Was AFK a few moments, and came back to find the cat typing at the keyboard. Definitely lost the plot by going that route. @Mikkeyboi exactly what we are experimenting with :) Google Collaboratory is the easiest to use "host my jupyter notebook" service, for now, looks very promising in case of our idea. From the other side, there are so many projects about teaching users to program via browser game like CodeCombat, maybe it's too far from our audience and PC gaming culture. Incorporating frameworks like TensorFlow/PyTorch into the storyline sounds like a brilliant idea. I think if you want to go with the "additional browser game for Jupyter Notebook", calling users to follow along with Google Colaboratory will be a good idea (access to TPUs for everyone).